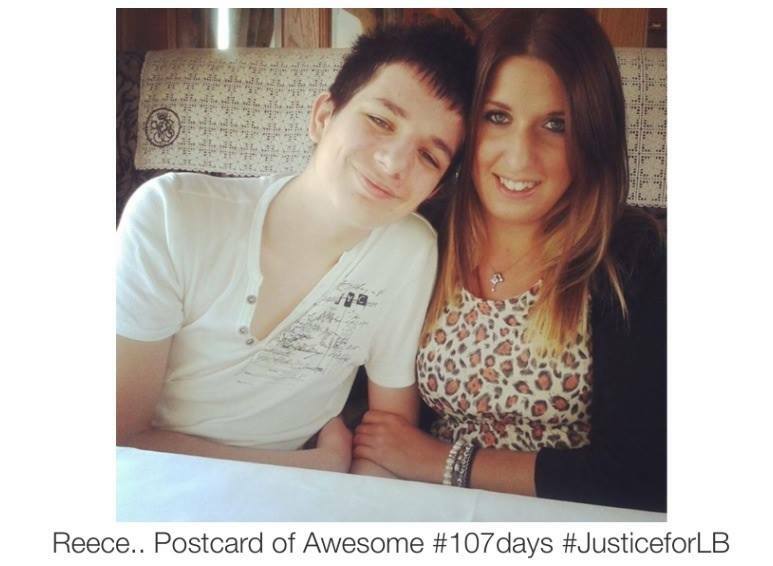 This entry was tagged 107days, autism, awesome, connor sparrowhawk, Day 1, disability, epilepsy, get involved, justiceforLB, learning disability, Luca, postcard, postcards, postcards of awesome, raise awareness, Reece. Bookmark the permalink. 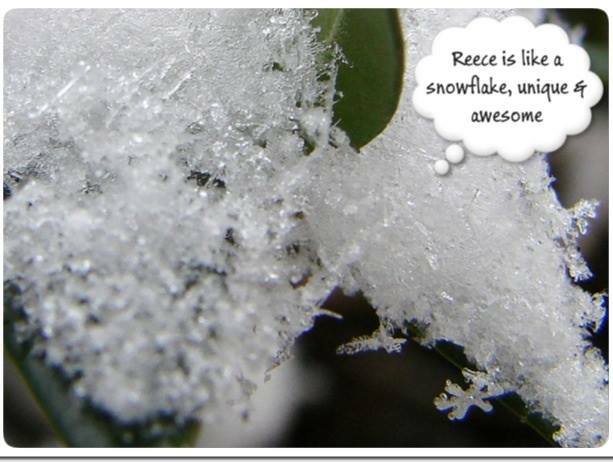 Sent my postcard of awesomeness ..